This page provides an overview of the 2014/15 Staff collection (C14025). This should be used alongside the C14025 coding manual, which provides more detailed, technical information about the collection. A document summarising the changes that have been made to the Staff record for 2014/15 can be found in the coding manual. A full list of the changes can be found in the Revision history for the coding manual. Any changes made to the 2014/15 Staff record after the first release of the manual will also be documented here, so you should frequently reference this web page. From 2014/15 onwards, access to the data collection system for the forthcoming C14025 collection, as well as Minerva, will be governed through our Identity System (IDS). The Staff record contact for each provider will have access to the data collection system and through the IDS will be able to invite additional colleagues to also have access to the system to submit data and view reports. This replaces the previous system of access codes and PINs. Further information can be found in the IDS User Guide. Together with the UK funding councils, we are soon to publish a code of practice on data collection. Formally the code comes into practice from the reporting year 2015/16. However, given the nature of the code, it is expected that providers will wish to ensure that their 2014/15 returns are prepared in a way that is consistent with the code. HEFCE intend to publish initial data on staff teaching qualifications at each provider in Autumn 2015 based on the 2013-14 staff record. It is anticipated that this will be the first of an annual series of publications. The levels of unknown data continue to be a concern to HEFCE and any published statistics will clearly highlight the extent of unknown data at each provider. Staff record information is included in some of the data items contained in the Estates management data collection. Please ensure that you liaise with colleagues completing this return to provide them with the necessary information to complete the associated staff FTE data items. Details about the collection can be viewed at C14042. The Data supply files are available to download following every test_commit/commit transaction. These files are designed to provide the Person, Contract and Activity tables as downloadable .csv or XML files during the data collection process. This enables you to replicate the populations used in the check documentation. The files can also be exported to your local systems to act as a basic data management tool. You are reminded that responsibility for data quality rests with providers, and that we aim to support you in ensuring your data is of the highest quality through the provision of check documentation and parallel scrutiny of the same. You are therefore advised to ensure that sufficient time is spent examining the check documentation produced through a commit, to check that errors have not been introduced that would cause any degradation to data quality. As you are in a better position than us to recognise more detailed anomalies within your data, using local knowledge of the intricacies of your own organisations, you are strongly encouraged to closely scrutinise the check documentation reports. 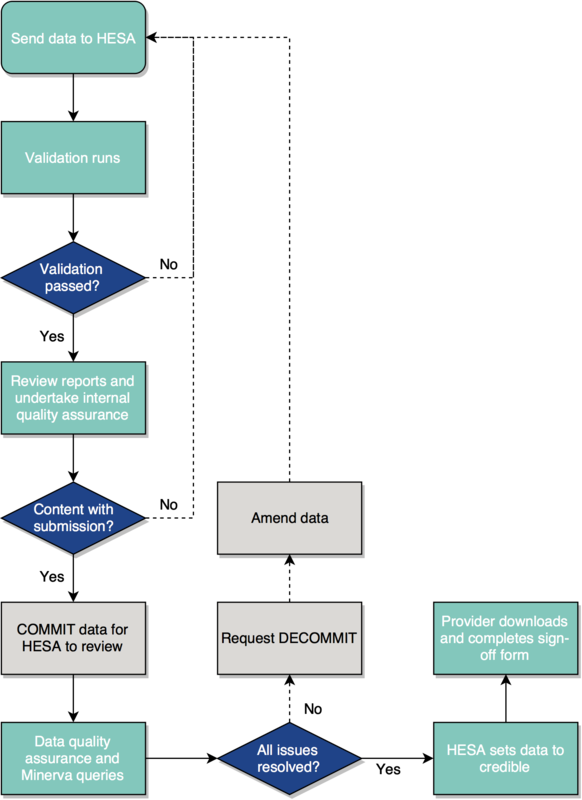 To assist you in the role of review of committed data, we provide a guide the interpretation of check documentation. This guide will be available from the C14025 coding manual. All reported issues are available under Known issues. These include any fixed and open issues that we are aware of. Full details of the derived fields that we use in analysis of the C14025 Staff record data are available from the C14025 coding manual page. The values in checkdoc item 11 for 'Staff (excluding atypical) who started in this reporting year' is incorrect for PREVEMP codes 22, 23, 99.